Firstly, the Internet was to become a huge hive of activity, creating wealth uncorrelated with oil consumption. Secondly, oil, faced with the prospect of scarcity (peak oil) and threatened by new alternative energies (renewable, gas, etc. ), ceased to be a reliable economic indicator, except to increase prices in such a way that no one could buy it. 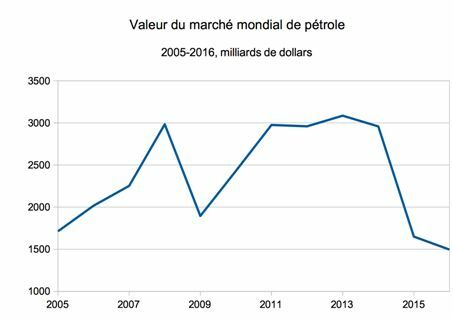 Total value of world oil market at WTI price (average per year, multiplied by production), 2005-2016 in billions of dollars. Source: LEAP according to Investing and BP. Oil production was stagnating at the precise moment when the need for the dollar was skyrocketting to cope with the arrival of emerging countries and their immense wealth creation potential. Therefore, the dilemma for the United States was whether to abandon their monetary supremacy and let the euro, supported by the Iranian reserves, for example, complete the monetary offer; or print money off oil. In 2006, the February GEAB paralleled the introduction of a burse of Iranian oil in euros in March 2006, cooresponding with the first option, and the disappearance of the M3 money supply indicator at exactly the same time, corresponding with the second option. The United States, having opted for the second solution, found themselves with the Herculean task of having to feed the planetary needs in national currency with a large reinforcement of the monetisation of an increasing debt. Europe soon came to the rescue, as well as all the central banks of the main world currencies (United Kingdom, Japan …), helping to somewhat stabilise the debt explosion that the United States had suddenly recorded up to 2010. 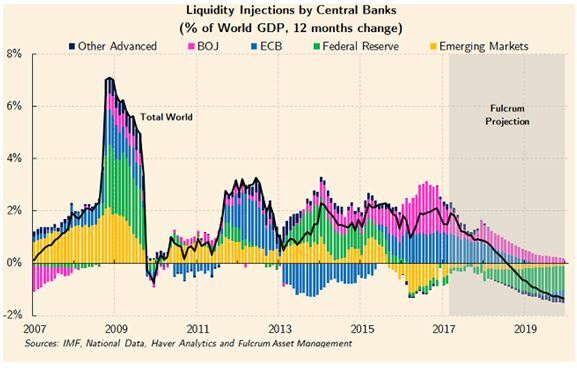 Amount of quantitative easing injections by global central banks over the previous 12 months as a percentage of World GDP, 2007-2020. Source: Financial Times. Throughout those times, money creation and debt were the only link between money and economy, where the debts of some states (industrialised countries) corresponded to the enrichment of others (emerging countries), within a system that was completely unsustainable because of the inevitability of generating bubbles. The money created, which was beyond the control of its creators, could be spent on projects truly creating wealth as well as snares and delusions. 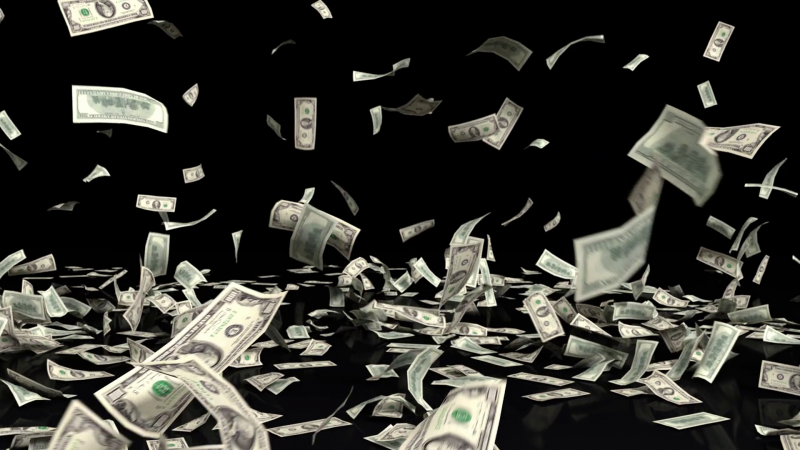 When we talk about easy money, it is mainly because of the complete disconnection the system had induced between money issuance and investment choice. But let’s go back to our yuan. China is an industrial power that seems to want to reconnect money creation with energy consumption. The Shanghai International Energy Exchange (INE) is not a place of exchange of oil but of energy in the broadest sense. 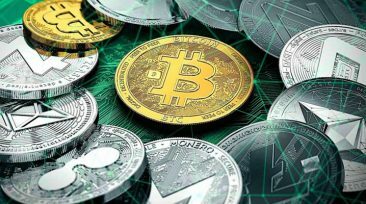 In a way, the cryptocurrencies are returning to this concept of mining and link money creation to electricity consumption, as we saw in our previous articles on this subject. 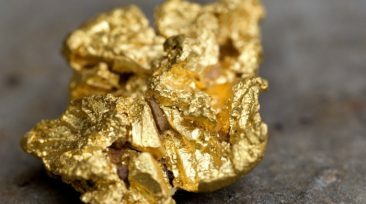 Finally, we know that China has tripled its official gold reserves between 2009 and today. China seems to believe in currencies anchored in reality. But these are ills alright (at least the first two) which will hit people hard in the form of loss of purchasing power and unemployment in a society where welfare provision is not in good shape. The first two issues will require strong control of the media, so that the boat does not pitch dangerously. But this control is already at work, whether on social networks or other media. The fight against terrorism and against Russian propaganda has served this cause well. As for the third issue, it requires strong political governance, capable of imposing major developments in the public domain. If, in 2008, the US political weakness and its pure non-existence in Europe could not solve the crisis by establishing the capacity to absorb printed money, it’s not the same thing today. In the United States, Trump campaigned on the theme of economic recovery through big projects, citing the huge needs of the US infrastructure. For now, he is counting on only 200 billion taken from the federal budget to start a 1.500 billion plan. But the remaining 1.300 billion will be funded by the individual states (public sector, too) . Moreover, as soon as the US debt curve begins to fall due to inflation induced by the reduction in US dollar territory, the US administration should recover fiscal space. That said, dollars cannot return to the United States alone, as the inflationary effect would be unbearable. The whole world must be able to absorb the huge amounts of US dollars coming out of national currency reserves to be replaced by the yuan. So where is the potential for the transfer of all this money into economic wealth? 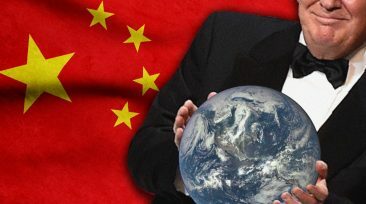 We have often spoken about it: China’s Silk Road, NEOM mega cities, gigantic Indian solar farm projects, huge infrastructure needs in Africa… Xi’s China, MBS’ Saudi Arabia, Modi’s India, Sino-AU Partnership Africa… all these regions are beginning to have the capacity to absorb the rain of dollars that is about to pour out of the coffers of the national reserves and transform it into development and wealth. So, this is not a risk at all! All these agendas are controlled and coordinated, because neither China nor the United States nor Europe wants a financial catastrophe. If the country’s money supply increases by 7% while the production remains unchanged, the prices must mechanically increase of about 7% … and the dollar fall of the same order of magnitude. The African Union has gained momentum lately as we see in the calendar of this GEAB issue, when we spoke of the next AU summit in Nouakchott on 1st-2nd July. See below. The blaring crisis announcements are mainly intended to warn decisions-makers – in this case, the IMF warns against the protectionist reaction that could trigger Trump’s decision on customs duties. But an anticipated crisis at such levels of influence is an avoided crisis. Big difference between now and 2008!